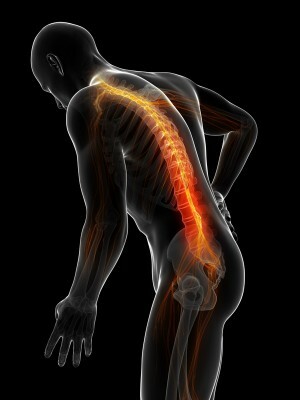 The injury of a spinal cord causes the paralysis of muscles located below the lesion. The traumas take this leading cause: a road accident, an awkward fall or diving into shallow water … can damage the spinal cord and nervous tissue that the spinal cord contains. The victims of such accidents have been considered for a long time as intractable cases and they remain disabled of varying degrees. But the achievements in neuroscience open high hopes for these people … These researches allow us to believe that the regeneration of neurons in the spinal cord is possible. This fact enables the paralyzed patients to recover lost functions. The first heart transplantation on a human being took place in December 1967 in South Africa, in the country where the legislation allowed this. This innovation paved the way for the development of cardiac medicine. However, scientific advances that enabled the first heart operation existed for several years in the countries at the forefront of research in this area: the United States and Western Europe. It was stuck in a legislative system with heavy regulations, which would have taken still many years in these countries to get the green light from the administration and conduct the operation of the first patient. In the area of ​​the spinal cord (and brain which is its beginning), the Neurogel was invented in the 90s by a French doctor leaving in Canada. But legislation, due to slow and cumbersome procedures did not allow this product to be applied to human beings. At the same time, more than 7000 km from Canada, at the other end of Europe, in Ukraine, the neurosurgeons of Kyiv were working in the same sphere of research. They identified with precision the properties of the product required for the experimentation on human beings whose spinal cord had been injured, in order to restore the functions. They were not able, however, to create this highly complex material. In 2004 they obtained the information that a similar product to the one they were trying to create had been invented by a scientist in Canada.